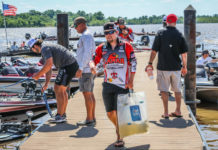 JEFFERSON CITY, Tenn. (March 28, 2019) – Fishing League Worldwide (FLW), the world’s largest tournament fishing organization, is heading to Jefferson City to take on Cherokee Lake, April 11-14, for the FLW Tour at Cherokee Lake presented by Lowrance. 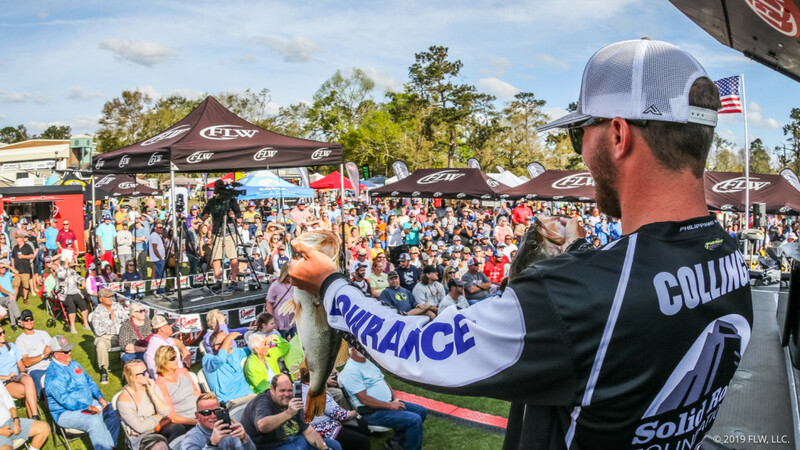 Hosted by the Economic Development Alliance of Jefferson County, the tournament will feature four days of bass-fishing action from 165 of the world’s best bass-fishing professionals competing for a top award of up to $125,000 and valuable points in hopes of qualifying for the 2019 FLW Cup – the world championship of bass fishing. 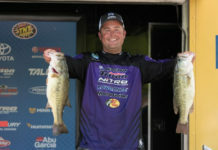 With both species of bass in play, it will be a crucial decision for tournament competitors. Abram said that smallmouth would likely be heavily targeted in staging areas – points and chunk rock – before moving in to spawn on pea-gravel banks. Abram expects the largemouth to also play a big role for anglers and predicted that the majority would be caught up the Holston River.